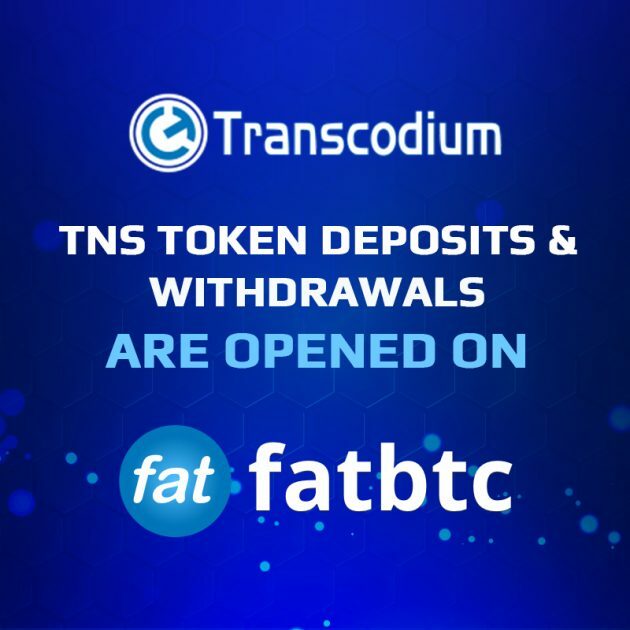 We are glad to announce that FatBtc accepted to list TNS on their trading platform. Deposits and withdrawals are opened already. Fatbtc has a daily average volume of 50,000,000 per day and has limited popular tokens listed available for trading. TNS will be listed on the ETH market and the trading will start on 22nd September. The official announcement from FatBTC is already out, which you can check out here.